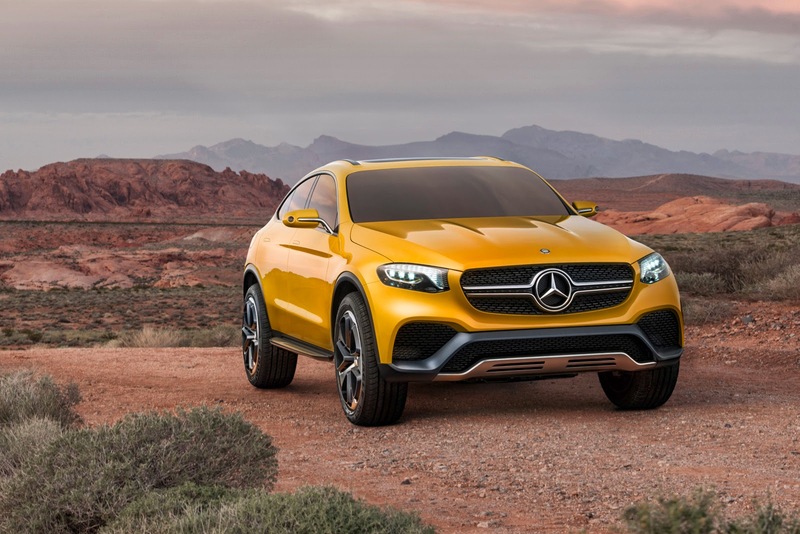 After successfully presenting GLE, a SUV version of the Mercedes-Benz E Class, the German manufacturer is now ready to release potential competitors for the BMW X4, the GLC. 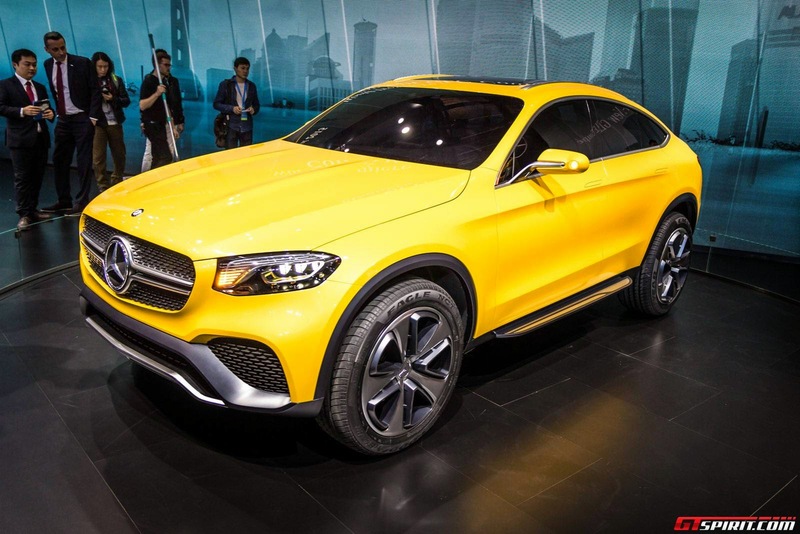 An SUV variant of the C Class Mercedes is confirmed after the leaking of Mercedes-Benz GLC Coupé Concept photos before its premiering at the Auto Shanghai 2015. Although still a concept, but the curve of the body of the Mercedes-Benz GLC Coupé Concept is clearly following in the footsteps of its predecessor, GLE. 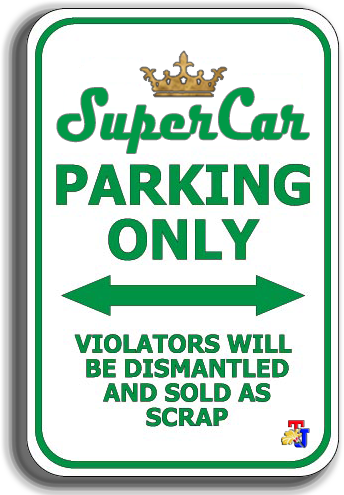 With a twin-blade grille hole and 'three pointed stars' big logo dominates, then the bumper design with large air scoop and a skid plate to bend in order to protect its surface. Lamps with eyebrow and three projectors look more slanted than its predecessor belongs, as well as make it look more pitiful. 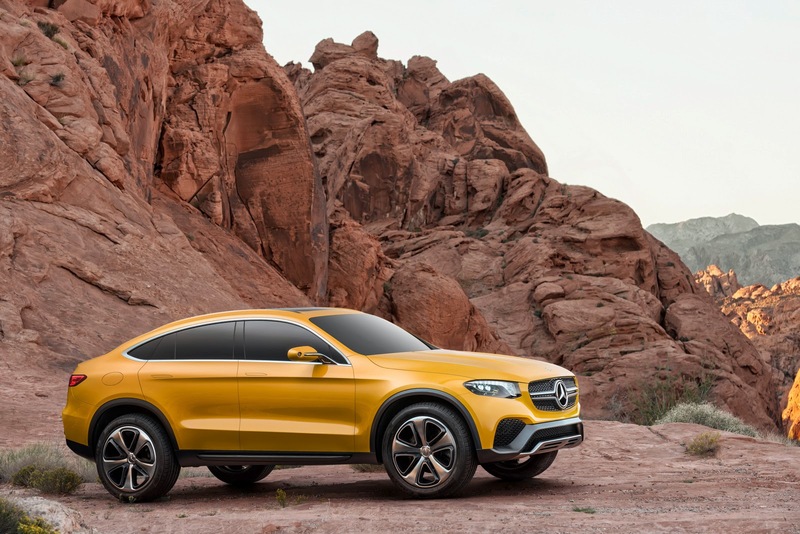 As reported by Carscoops, the engine that used by GLC Coupé Concept is the same as that used on the Mercedes C450 AMG Sport, which is a V6 twin-turbo engine with 3.0-liter capacity connected to its 4Matic all four wheels via a 9-speed automatic transmission 9G-Tronic. Reaches its maximum output of 362 hp and torque of 520 Nm.